Your guide to keeping brown spots at bay. It’s not uncommon to notice freckles and brown spots surfacing and/or darkening as the sunlight intensifies. 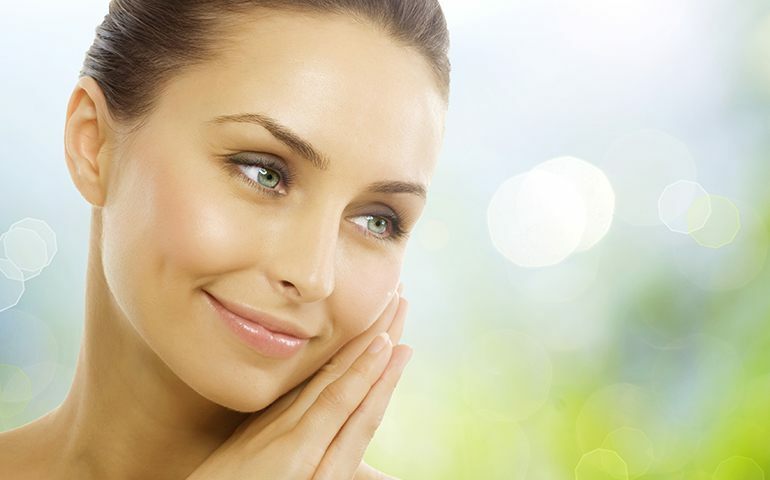 Laser treatments fix skin problems. 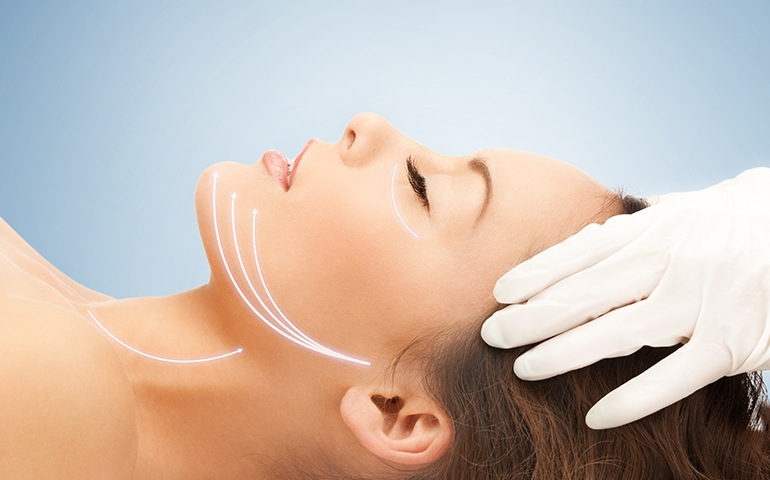 Medical lasers have revolutionized how we fight premature skin ageing.